Welcome to Camping Rolli Manerba del Garda. The new Camping Rolli is part of a quiet oasis covering 30.000 sq. m. in Manerba del Garda, in the locality of Pieve, surrounded by the D'Avigo stream and century-old trees... just a few metres from the lake. The camp-site facilites include spacious parkland, two swimming-pools, public telephone, bar, volley-ball court, football pitch and bowls area and a children's playground. 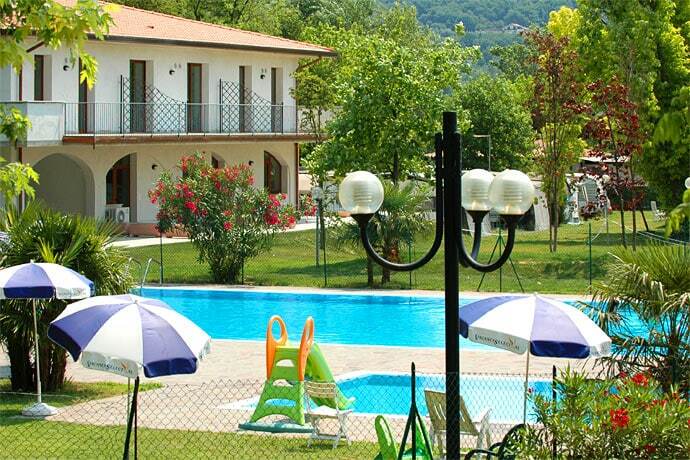 (Camping Rolli Manerba del Garda campings).